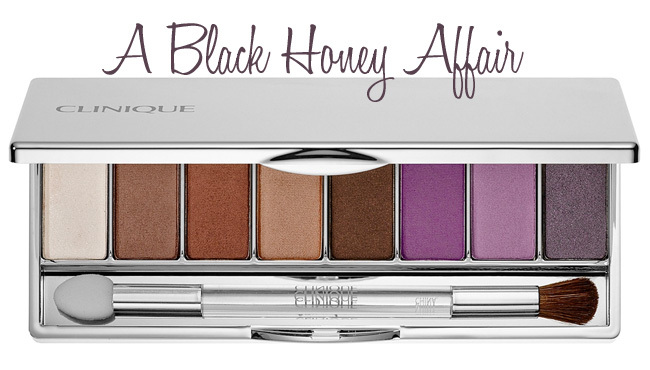 Cult Classic: Clinique A Black Honey Affair. In 1971, Clinique created a phenomenon when they introduced the iconic shade we have all come to know and love - Black Honey. The Clinique Glosswear for Lips in the barely there deep, blackened raisin hue shade for lips was an instant success. Nearly 20 years later, the brand released the Black Honey shade as an Almost Lipstick and a new cult classic was born. This shade continues to be an inspiration in a brand new limited edition palette called A Black Honey Affair. 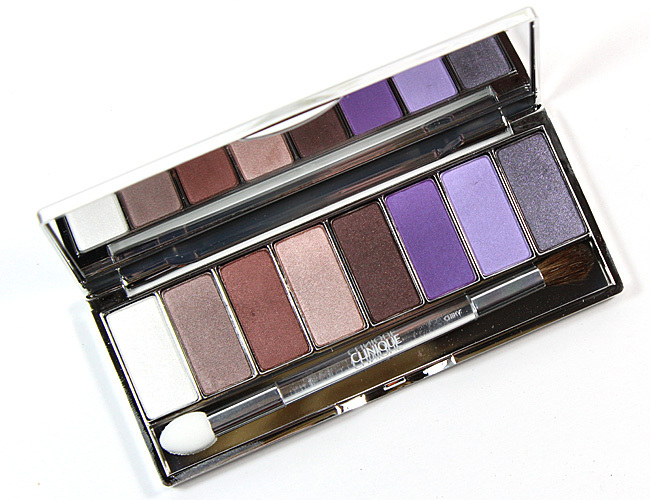 This All About Shadow octect (that's a shadow palette with 8 eyeshadows) is one you need to see and will want for the season. A Black Honey Affair includes a range of shades from light browns to deep, gorgeous purples - it is perfect for all skin tones. The first four shades can be worn together or alone to create a neutral daytime look. 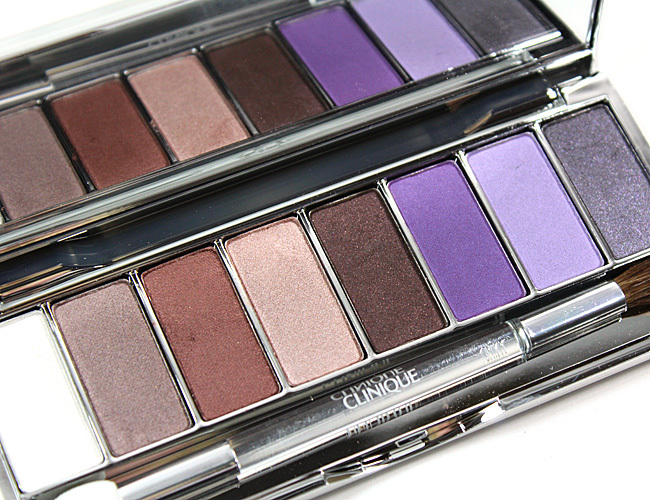 The second four shades can be paired with the netural shades to add a pop of color or layered together for a smoky violet eye look that will be great for the holidays. It really is an amazing palette full of options. The shadows themselves are finely milled and soft. They blend easily and have a good amount of pigment to them. They hold up well throughout the day without creasing. I do prefer to use a shadow primer with them for longer wear and more vibrant color payoff. I find myself mixing and matching the first five shades (to the left side of the palette) often. They are neutral with a bit of depth to them so that I can create a little bit of hotness to my eye look when I want. A Black Honey Affair is available exclusively at Sephora and Sephora.com now for $36.00. Take a look at Clinique's Black Honey history.